The NSMBA is proud to announce the partnership with Race Face in 2015 to create the Race Face Shore Corps. Thanks to support from Race Face, this initiative will continue to grow and become even stronger in 2015. With over 600 graduates from the North Shore Trail Builder Academy since 2012, our future looks bright. 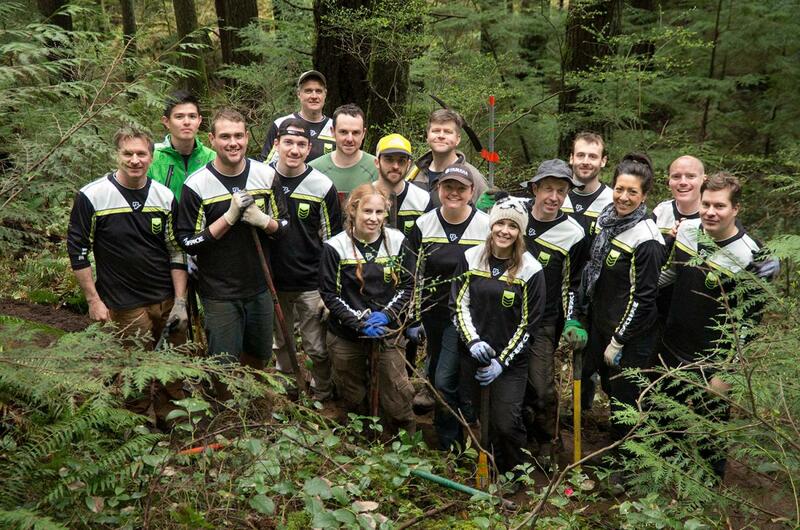 The Shore Corps is part of the NSMBA Legacy Program to ensure our trails are cared for today and into tomorrow. The NSMBA would like to extend our gratitude to Race Face for their support.